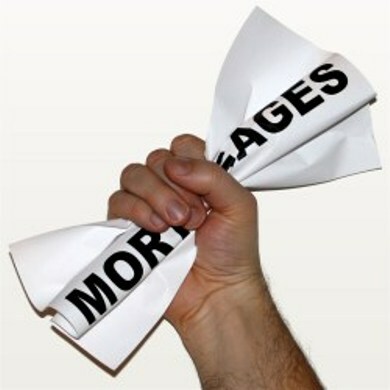 The national broker organization hopes “mortgage difficulties” – including arrears and defaults – which are expected as a result of job losses in oil-producing regions won’t encourage the government, the lenders and the default insurers to further tighten mortgage lending rules. The association estimates that July 2012’s sweeping mortgage rule changes decreased mortgage activity by 20 per cent at the time and that that impact has only been diminished by half. It attributes this decline as a factor in the slowdown of job creation in Canada. Assuming no further tightening is implemented, CAAMP forecasts residential mortgage credit in Canada will grow by 4.5 per cent in both 2015 and 2016, a slightly lower projection than recent growth rates of five per cent. However, the housing market is weaker than it appears, according to CAAMP who believes two major hot markets are masking drearier performance across the country. I wonder how long it will take them to realize that the double land transfer tax is having an impact on the shortage of listings in Toronto. Can you elaborate on the double land transfer tax, especially what does that have to do with the intent to sell and listing thereon?